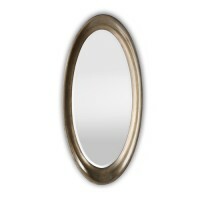 Beautifully carved oval mirror with a bronze finish 43"x20" also avaiable in Pewter. .. 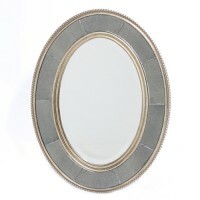 Beautifully carved oval mirror with a silver finish 43"x20" also avaiable in bronze. .. 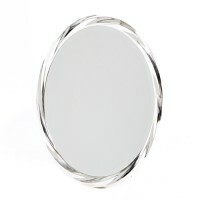 Platinum Silver Oval Mirror. 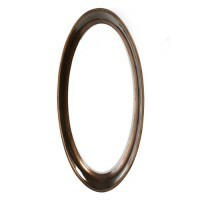 Size 22" x 32" ..